The Hamlets Nanuet Sold and closed properties 1998 through 2016. It's very interesting to see what transpired over the years. Wow, look at 1998 ! I live in The Hamlets (and have for over 18 years now). I began this website for my neighbors so that they would have an easy place to see what's happening in the resale market here. Over the years a simple webpage turned into a site. 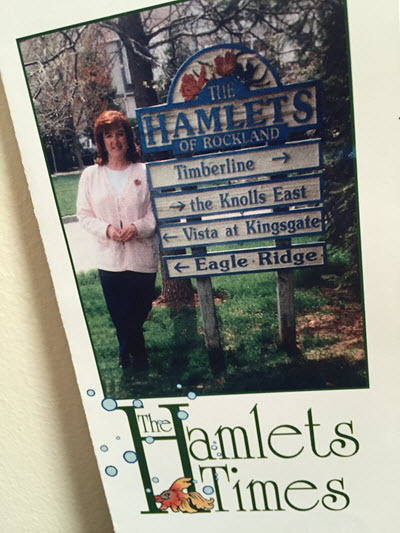 I love looking back over the years to see what has happened in The Hamlets. 2010 and 2011 were bleak years for sales, but the pace has picked up year over year. At the top of the market "before the bubble burst" we were seeing 80-100 sales a year. I wonder if we will ever see those numbers again. Just for curiosity I went back to 1998. Most realtors wouldn't take the time to do othat, but since I live here, I just had to do it, and back to 1998 was our far back as our MLS records go. PDF FILE: Click on the red icon (left) or click here. Do you want to know more about The Hamlets? Like Sold Prices? YES?! CLICK HERE! Contact Angela Directly. Call text or Email me. Or simply click the Contact Tab (above right) then click contact me. 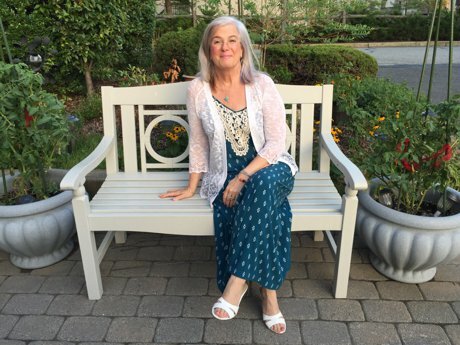 So Here I am today ... a little older ... a little wiser, and I still "LOVE WHAT I DO" to help people buy and sell real estate. I'm no dinosaur believe me. I have (hopefully) the wisdom of a boomer but am technically savvy enough to help a millennial client find OR SELL a great condo! Don't let that silver hair fool you. I've no retirement plans. I've been involved in tens of millions of dollars of sales in The Hamlets and I'm just getting started ! BELOW IS THE EXHAUSTIVE REPORT ... Or just click on the "pdf icon above.